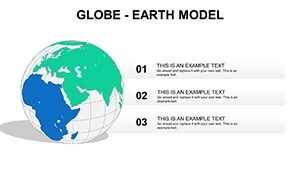 Globe Earth Model PowerPoint maps model of the Earth, the political map. 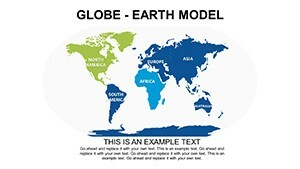 Allow a presentation to learn about the size and shape of the Earth, will be introduced to a new concept - map. 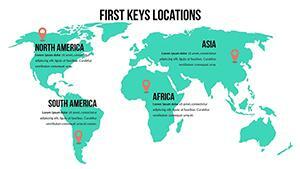 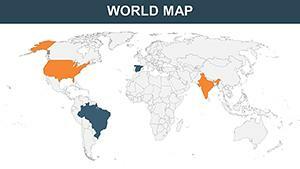 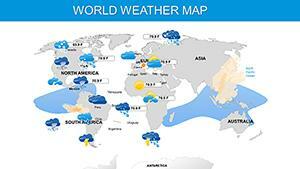 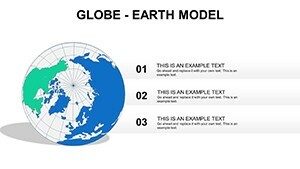 Tells in detail about the globe, as well - what are the different types of maps. 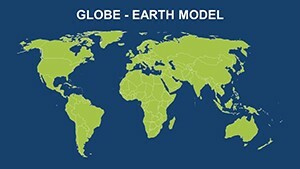 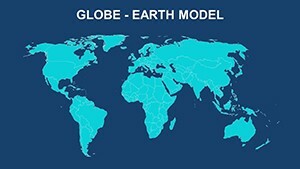 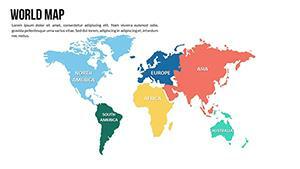 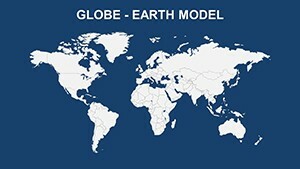 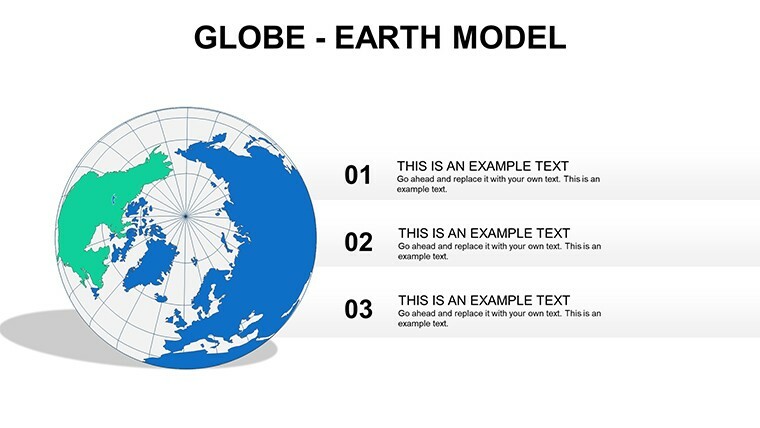 Download Globe Earth Model PowerPoint maps here!